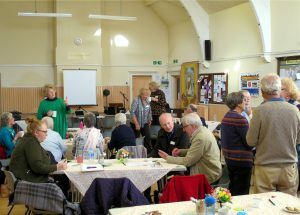 On Saturday 27th October members of URC Churches from across the Fylde area gathered together at the White Church to meet each other and share aspects of their Church mission and experience. 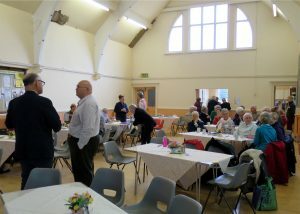 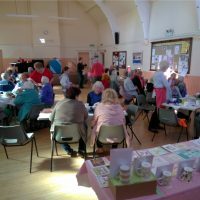 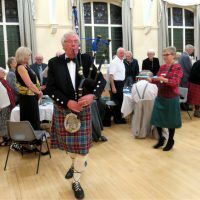 Over fifty people from Poulton le Fylde, Fairhaven, Bispham, Elswick, St Annes, Marton, Kirkham and Fleetwood URC Churches were present, and we also heard about Hambleton, Cleveleys and Preesal Churches. 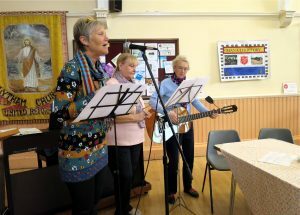 Our worship was led by Daleen Ten Cate from the North Western Synod and Reverend Jim Williams, with a musical offering from the Poulton le Fylde worship group. 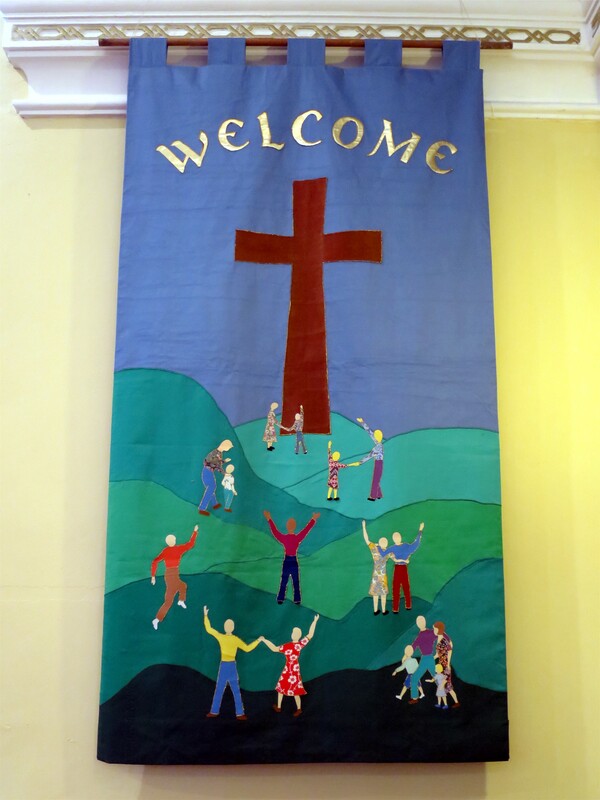 Presenting for the White Church were Joan Baldwin who talked about the work of our Outreach group and Val Atkinson who spoke about our new Peace Pole soon to be installed in the Church grounds. 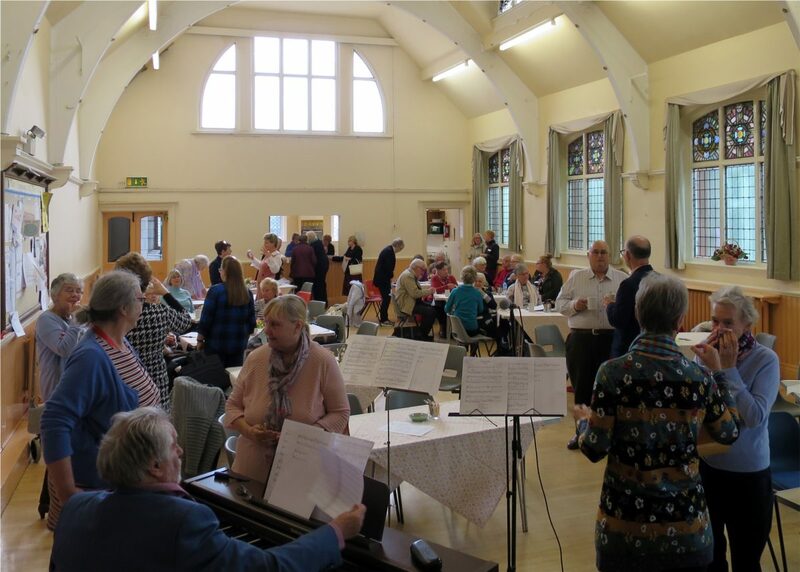 Apart from enjoying the fellowship of this gathering, we were encouraged and inspired by learning about the challenges and achievements of all our Fylde area Churches.